Cars are more than design and technology. They're also about service and infrastructure. I’m sitting in a coffee shop while I wait for the dealer down the street to finish repairs—of the expensive variety, naturally—on my car. It’s a perfect storm: brakes that need replacing, scheduled service, and a baleful yellow “check engine” light that came on the other day. And I ask myself, as I sit here: why the heck would Apple want to get into the car business? Rumors of the company entering the automobile business have been rampant for years now, with many positioning an Apple Car against the media darling that is Elon Musk’s Tesla. I certainly wouldn’t bet against Apple being capable of building an electric car—the company has shown time and again not just ingenuity and wherewithal, but the ability to succeed in well-established markets. But designing and building a car, difficult as those processes are, is just the beginning. 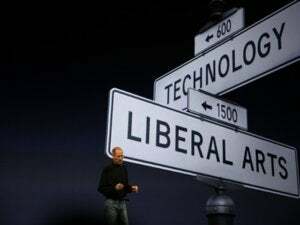 OK, yes, there are a lot of things that can be improved in the automobile industry, and Apple has an almost fanatical drive in general to improve the things that we all get frustrated by. 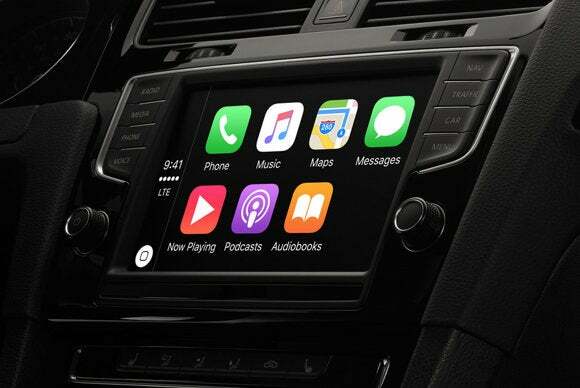 Apple’s tried to make headway into the auto industry in the past, initially working with select partners like BMW to bring iPod integration to car stereos, and later going whole hog by developing CarPlay, essentially replacing the onboard electronics systems with a specialized version of iOS. That’s great, because much as I enjoy the experience of driving my car, its electronics system feels if not archaic then, well, certainly antiquated. I’m on record as saying that car companies really shouldn’t be allowed near entertainment user interfaces. On the one hand, Apple’s vaunted focus on elegance simplicity could certainly do much for car design, especially where automobiles integrate with our ever more present and powerful devices. But having seen what passes as the interior of Tesla’s new Model 3—albeit one that Elon Musk claims is still in progress—I’m a little wary of a technology company trying too hard to upend the industry conventions for the sake of disruption. There’s a fine line between throwing out the old, staid way of thinking and remembering that if ain’t broke—and hasn’t been for a century—then perhaps it’s best not to fix it. As I said, though, designing and building the car is just the beginning. Even more than our Macs, we tend to keep our cars for a long time. And over that car’s lifetime, it tends to need a little bit of love and care. Honestly, I’m trying to picture bringing my Apple Car in for a brake job. Would I pull up at some sort of Apple Garage, perhaps with a cafe attached where I could get my work done while Apple Geniuses swap in new parts? Mass-market electric cars are fairly new, and from what information we have, their maintenance costs seem to be lower than traditional gas or hybrid autos. As someone who’s looking at a hefty bill for things that are largely matters of wear-and-tear, there’s a definite appeal to a car that requires less in the way of tune-ups and oil changes. But electric cars aren’t without their maintenance costs, obviously. In addition to the aforementioned brakes, for example, you need to deal with tire leaks and punctures, bent wheel rims, and so on. Eventually the battery will need to be replaced. And motors and wiring aren’t immune to the ravages of time and entropy. Apple needs to be prepared for dealing with those eventualities, which means not only carrying an inventory of said parts, but also training people to service and replace them when necessary. That’s a lot of infrastructure—this isn’t simply something that can be bolted on to its existing service apparatus. There’s not much difference in taking an Apple Watch or an iPhone in to a store for service, but a car is something else entirely. While it’s not impossible, it’s certainly daunting. This doesn’t even begin to answer a host of other challenges for Apple in the automobile market. 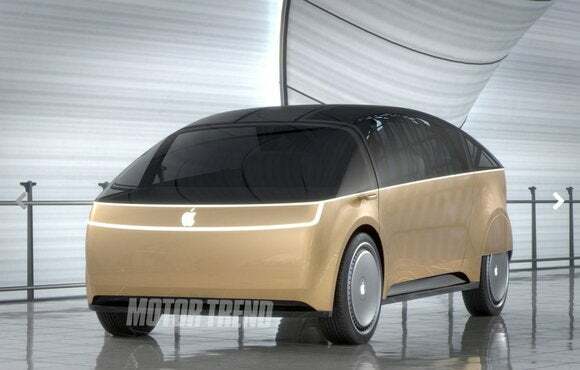 What will the upgrade cycle be like on an Apple Car? Will the company put out a new model ever year? What kind of profit will Cupertino look to make? 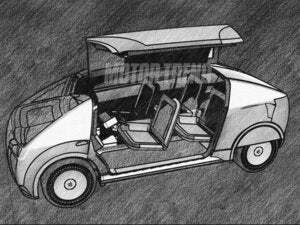 Heavens, what will the car actually look like? We’ve got a while yet before we have the answer to any of these questions, all of which are predicated on the biggest of them all: will Apple even make a car in the first place? There are a ton of moving parts, if you will, and though Apple is unquestionably a savvy company that can bring a lot of resources to bear on developing an automobile, I go back to my earlier question: why would it want to? The simplest answer, if you buy into Apple’s marketing message, is that it wants to make products that delight and surprise its customers and that make the world a better place. And for all of us who spend any amount of time in a car, we know that’s a laudable—if steep—goal.